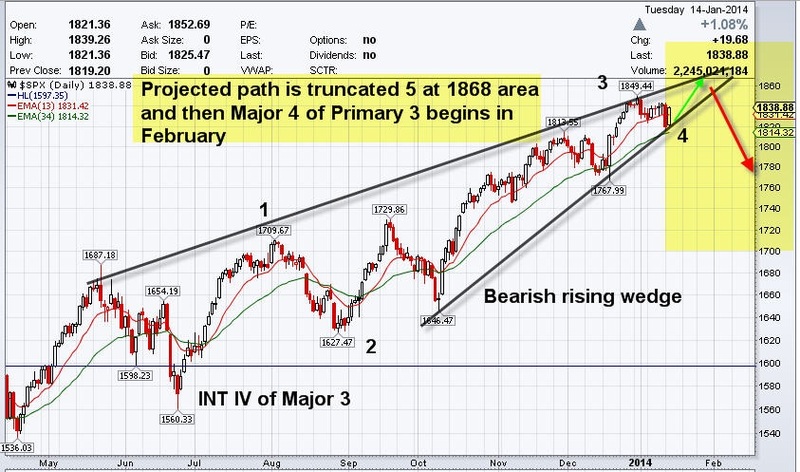 S&P500 Unfolding As We Projected, What Is Next? 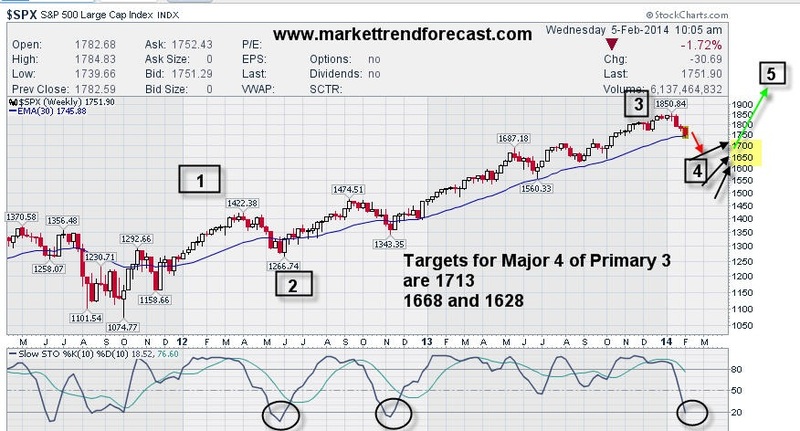 We simply use Fibonacci analysis of wave patterns which are based on human behavioral tendencies that go back centuries. 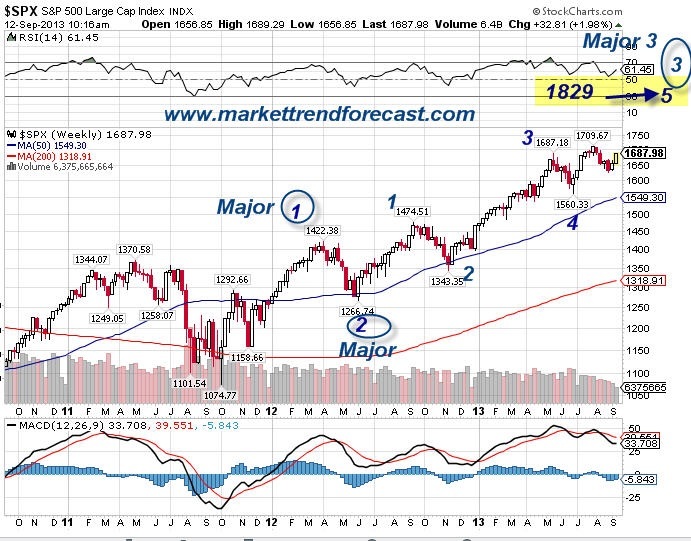 Elliott Wave Theory is often hard to put into practice, so sometimes it gets a bad name. However, a bad steak at a restaurant doesn’t mean you never have steak again right? The practitioner must hone his or her skills over time and work to improve accuracy.